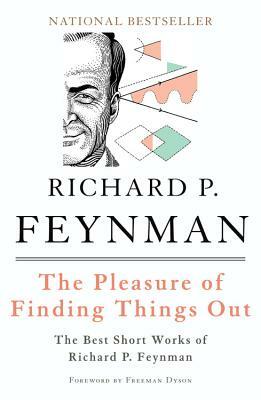 Richard P. Feynman was raised in Far Rockaway, New York, and received his Ph.D. from Princeton. He held professorships at both Cornell and the California Institute of Technology. In 1965 he received the Nobel Prize for his work on quantum electrodynamics. He died in 1988.